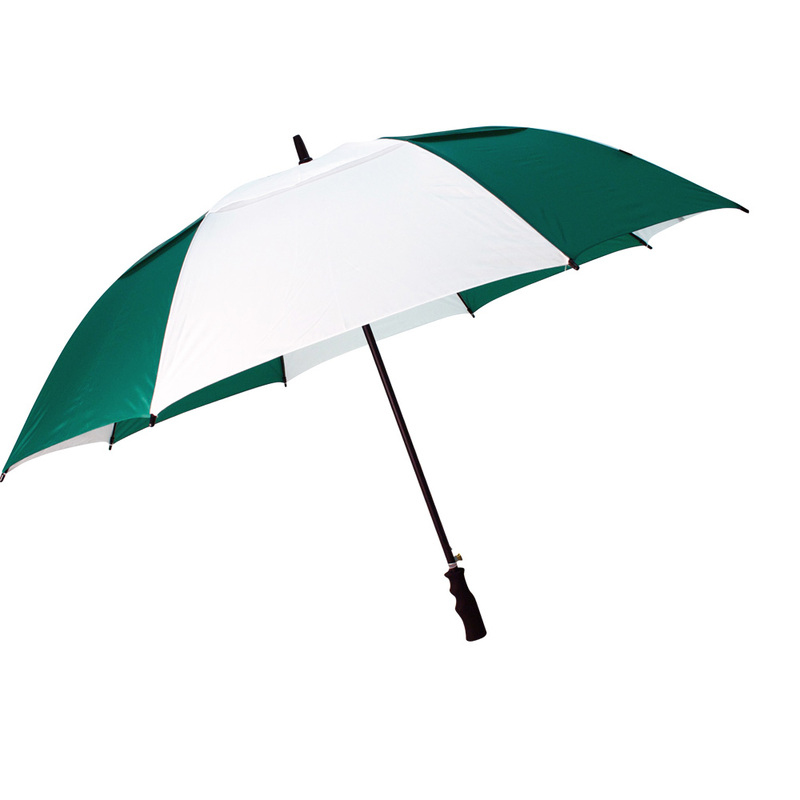 If you are looking for promotional umbrellas, you have come to the right place. 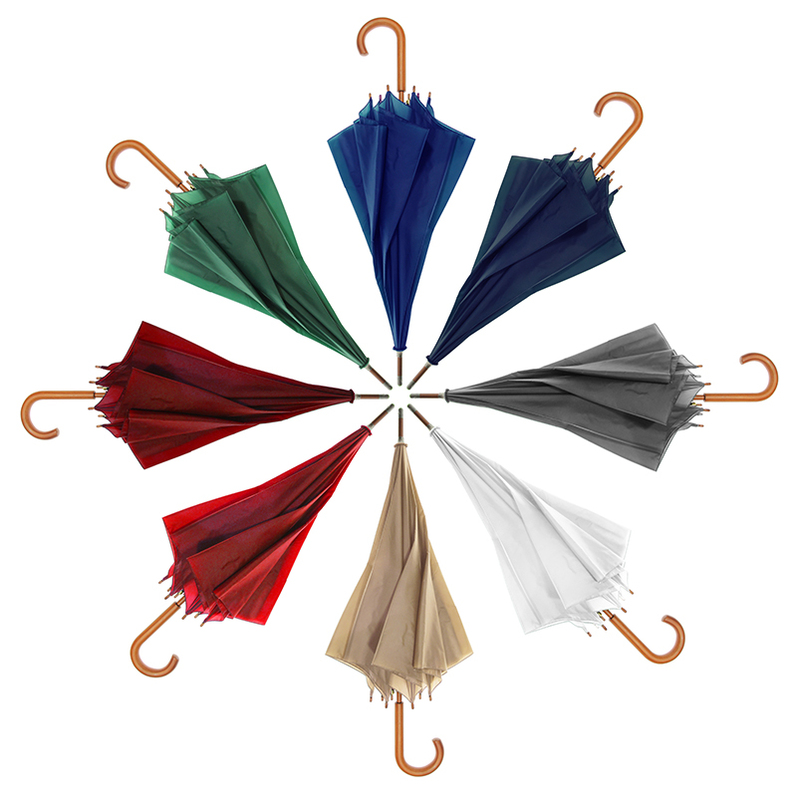 We have a range of colors on both our compact frames and our full size frames. 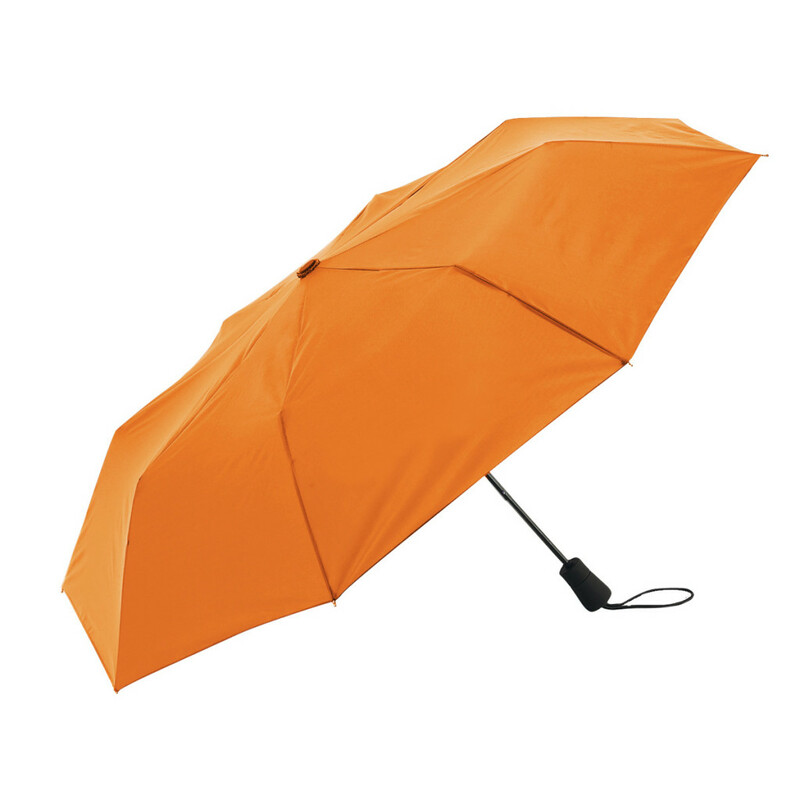 What we love about logo umbrellas is that umbrellas are universal. 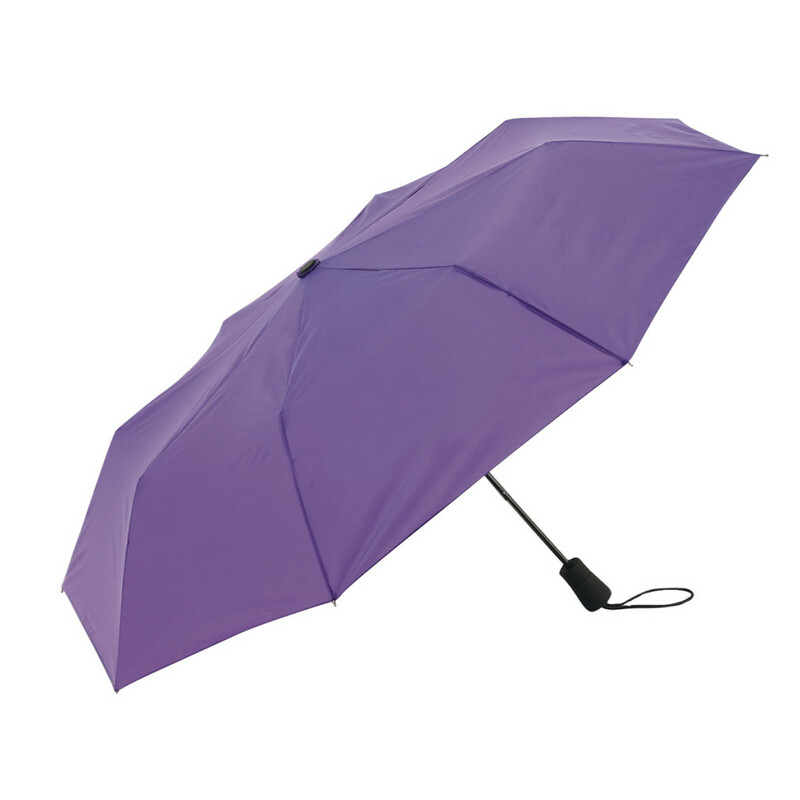 Everyone needs a good umbrella and your logo is guaranteed to be visible and make an impression. 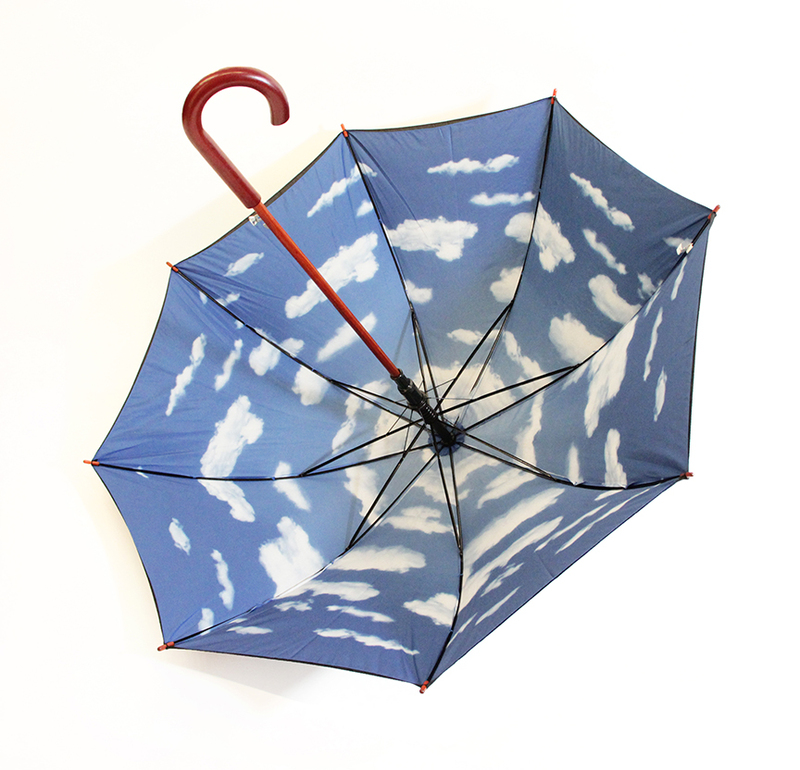 When you are looking for a universal gift, umbrellas are a perfect solution. 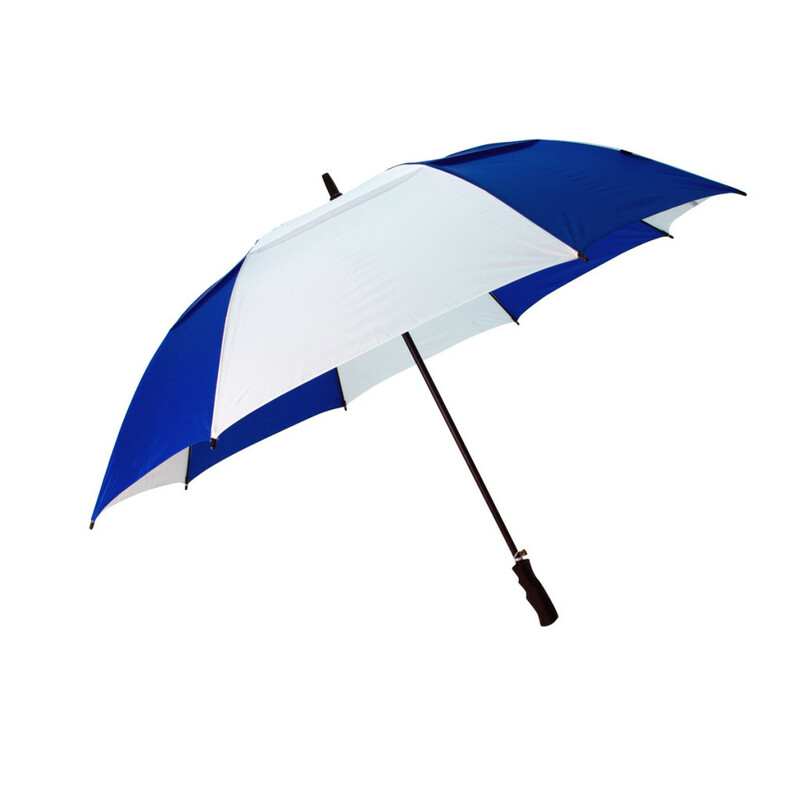 Never a cheap substitute, our logo umbrellas are durable and budget conscious. 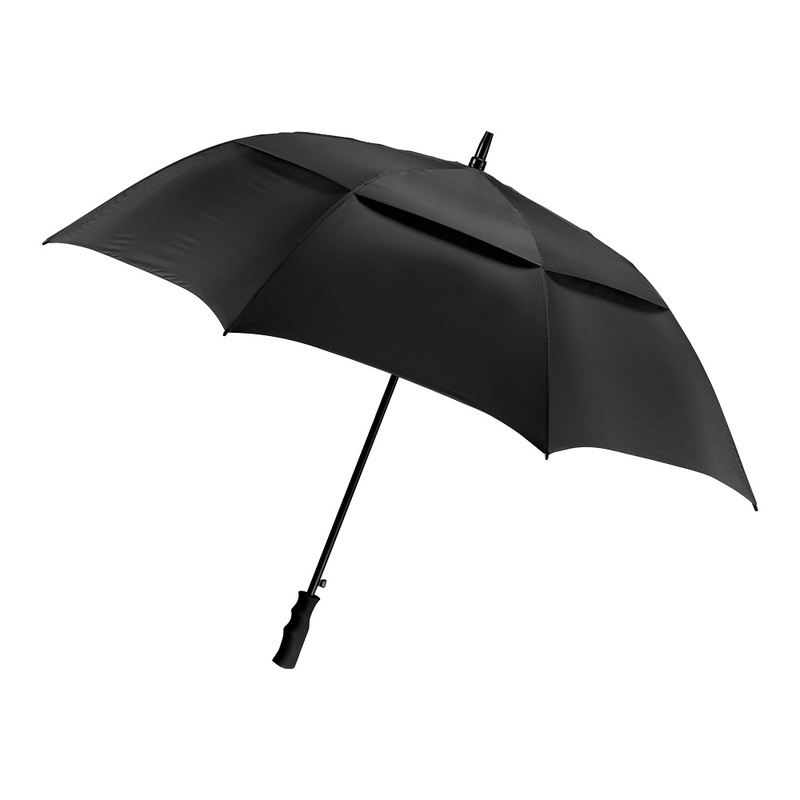 We provide same day virtual proofs to expedite your project. 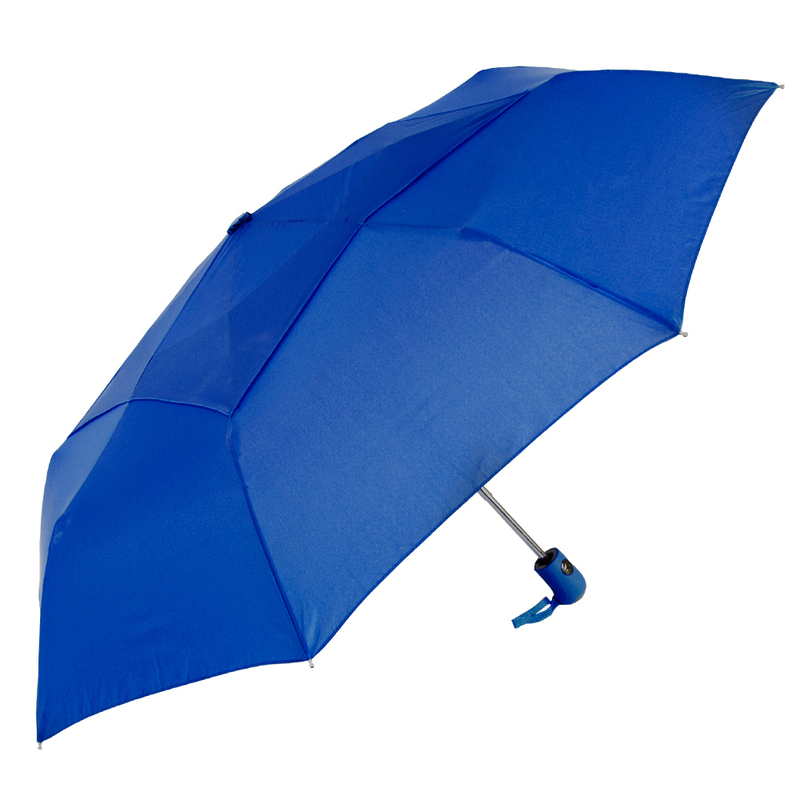 Same day credit approval gets your umbrellas into a print schedule the day we receive your order. 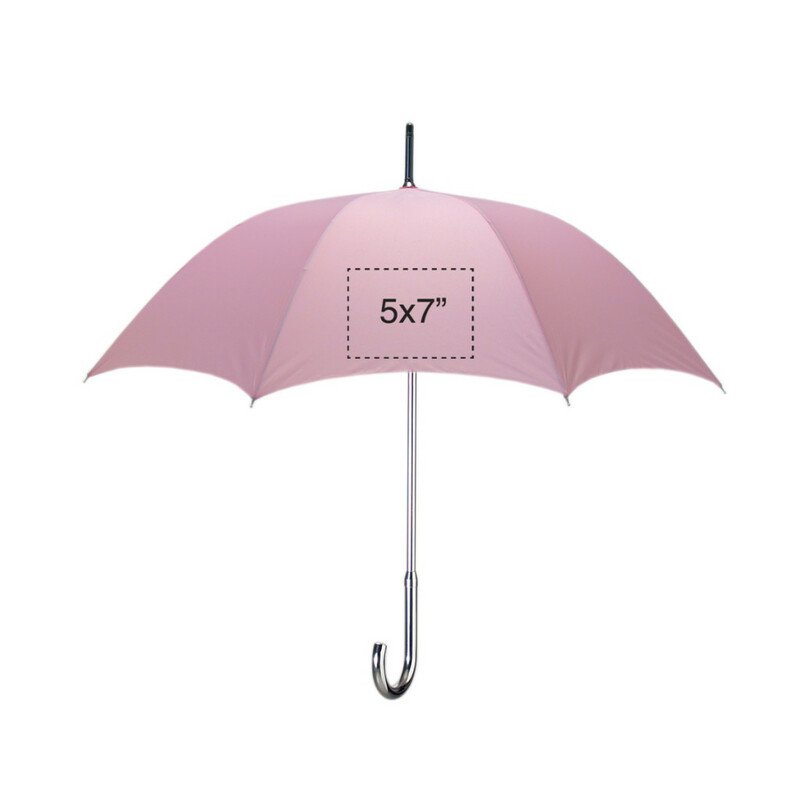 When printing on finished umbrellas the imprint area is limited to the center bottom of each panel because that is the only part of the umbrella we can make flat to fit the press. So we are not able to print across seams or edge to edge with our stock logo umbrellas. The size of the imprint area will vary based on the style umbrella you select. 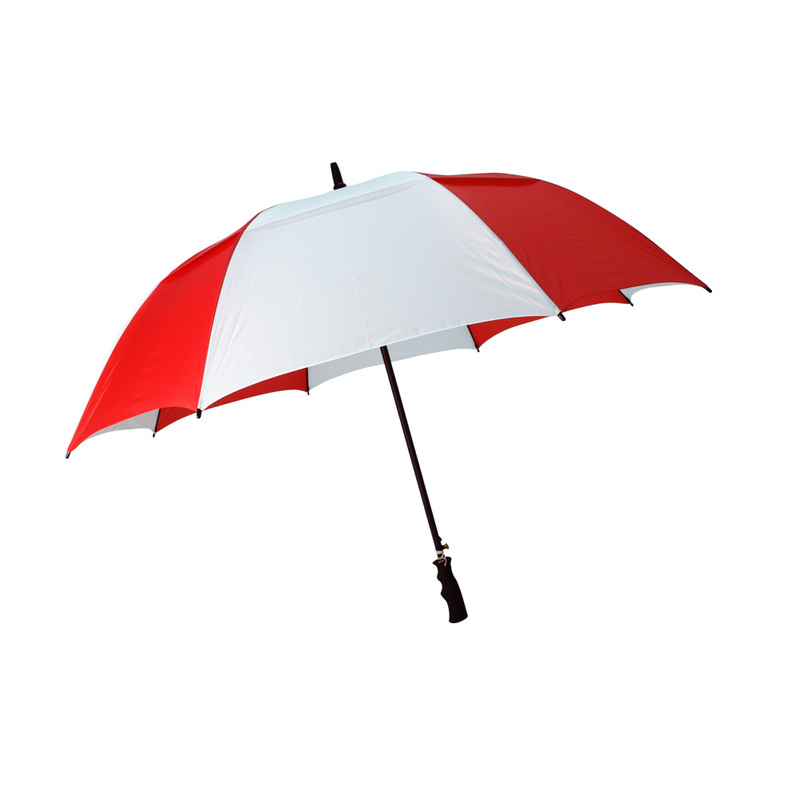 We include one color logo printing on one panel in our costing. 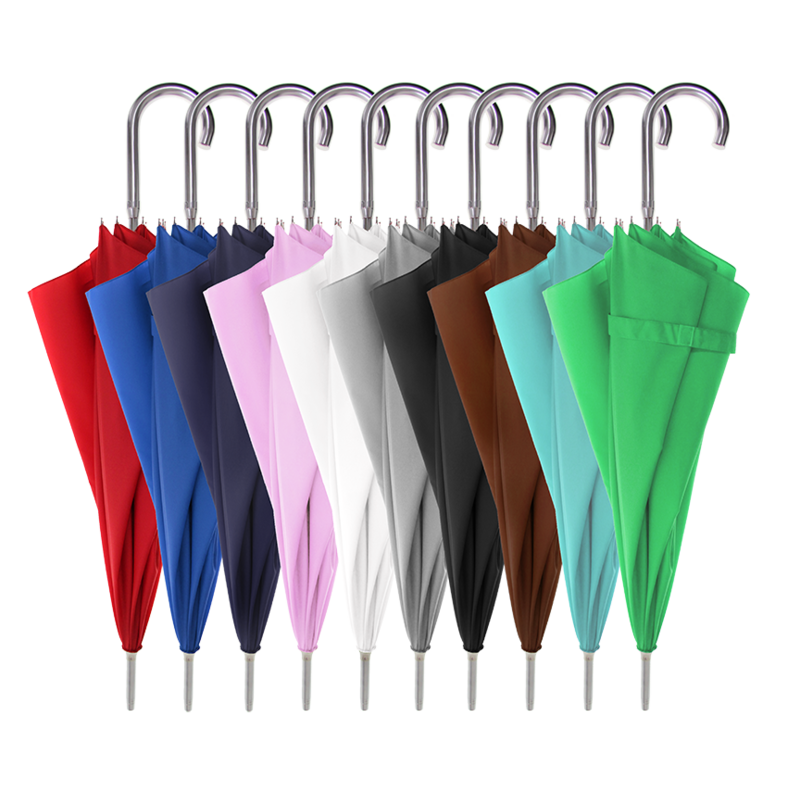 If you need to print more than one color, or more than one panel, we will create a custom estimate for your project specifically. The best artwork for printing is Adobe Illustrator. 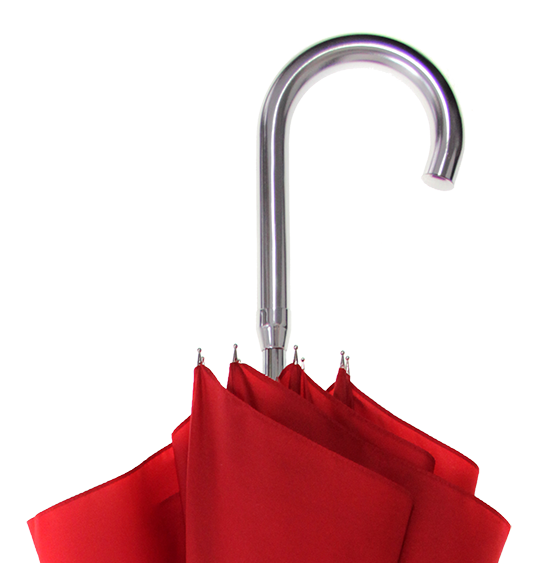 If you have another format, let us know and we will see if we can convert that for clean printing. 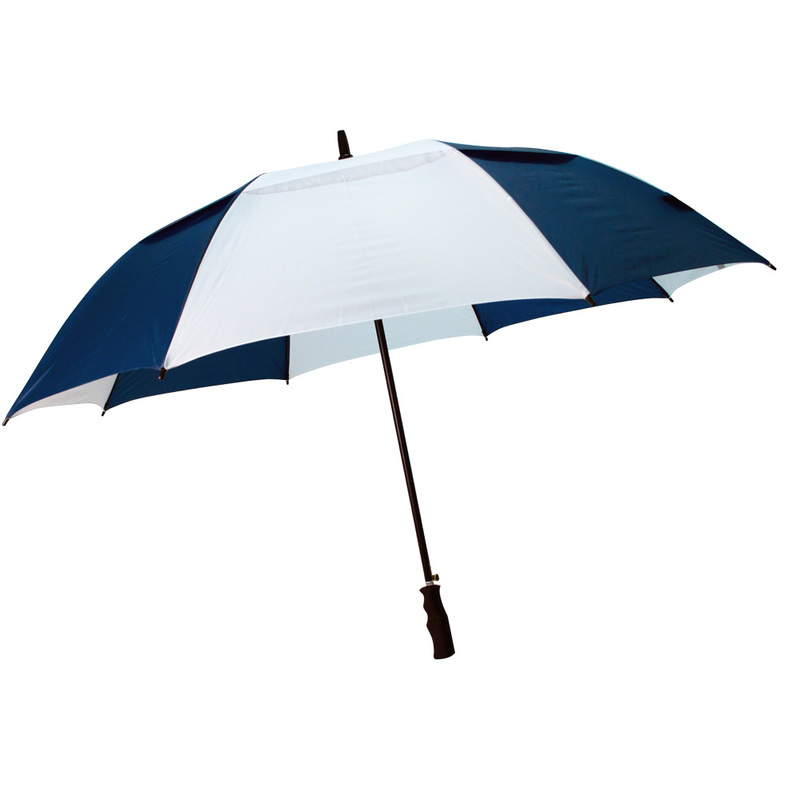 We provide pre-production samples when you need to approve a sample prior to production. 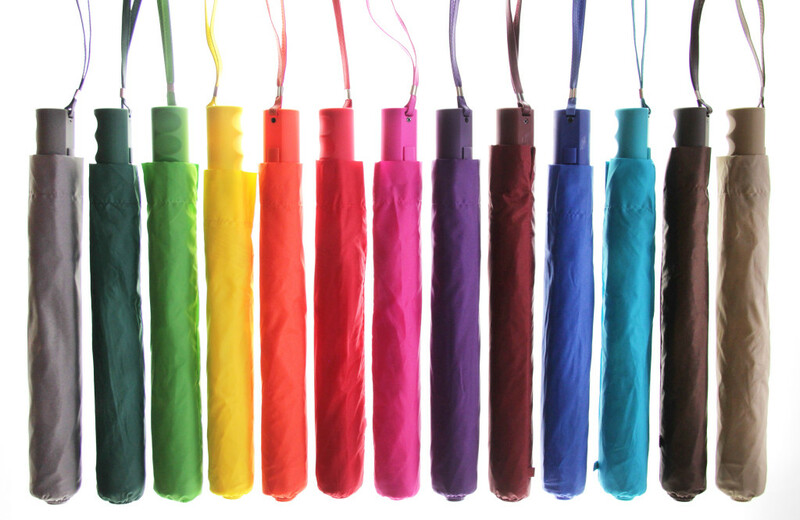 Samples add an extra week to the overall process. 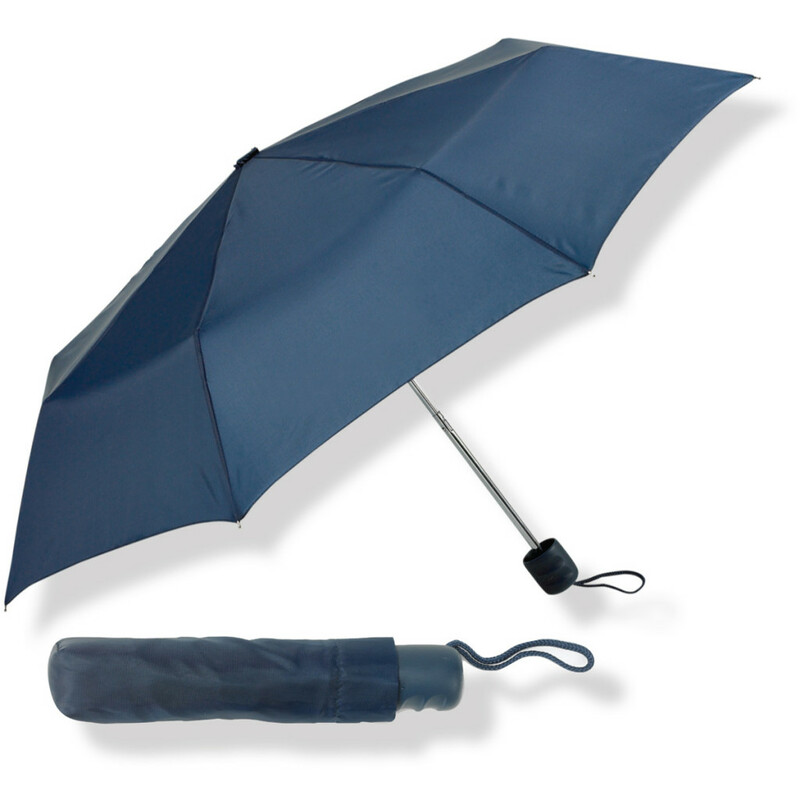 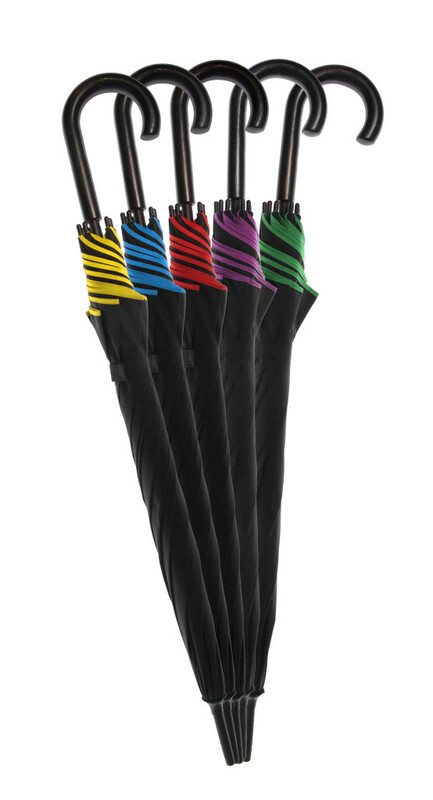 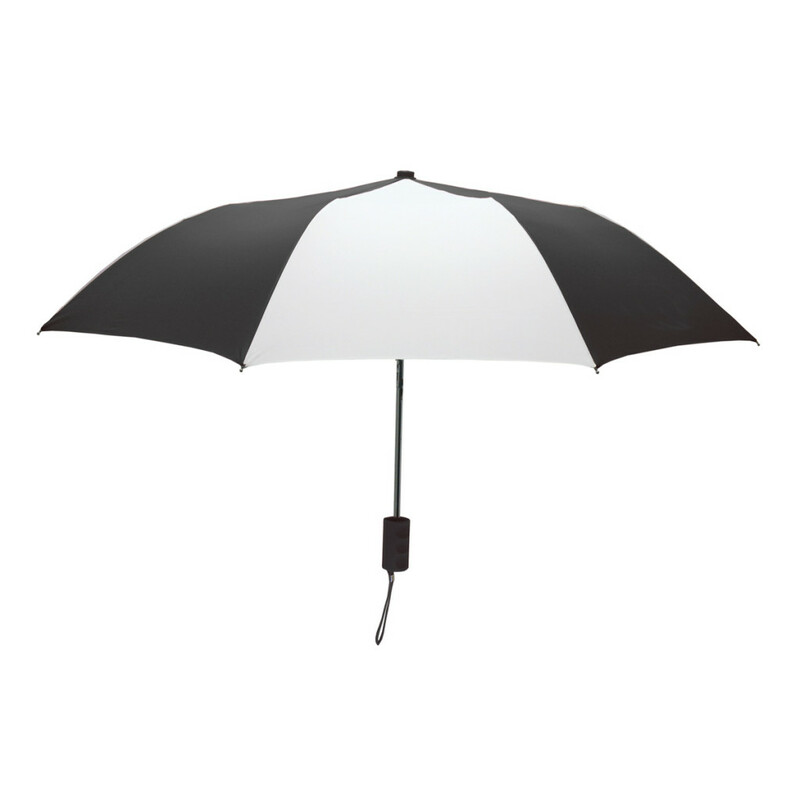 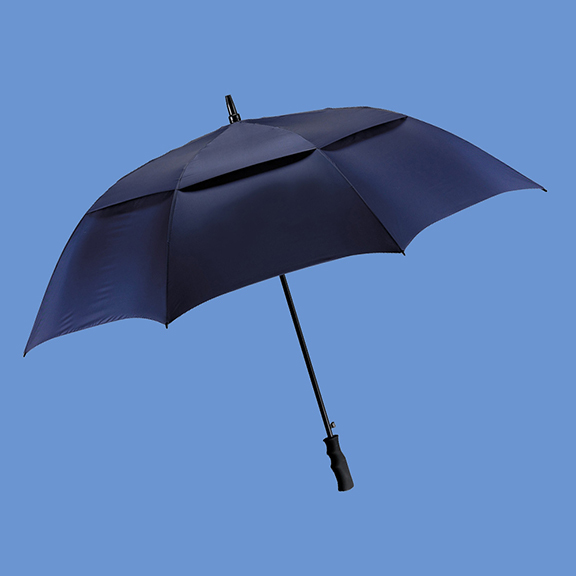 Our stock styles include golf umbrellas, compact styles, and standard sizes in a variety of colors. 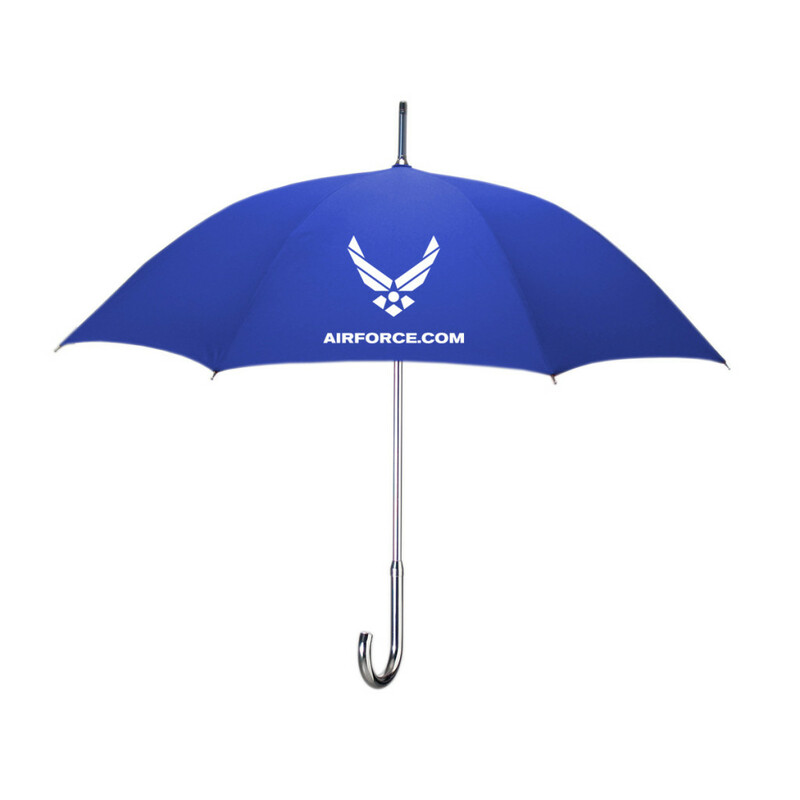 We have been producing custom umbrellas for over twenty years and our logo umbrellas are a great choice if you are in a rush or on a tight budget.